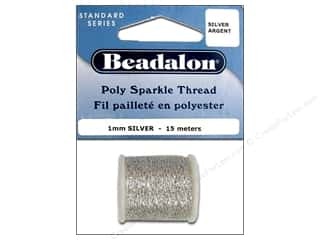 Beadalon Poly Sparkle Thread .039 in. 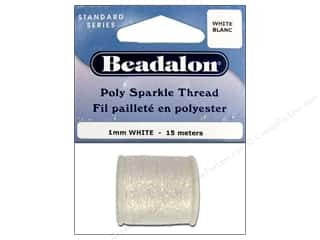 White 49.2 ft.
Beadalon Poly Sparkle Thread .039 in. 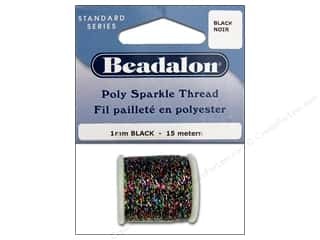 Black 49.2 ft.
Beadalon Poly Sparkle Thread .039 in. Silver 49.2 ft.